The boosters have allocated money to purchase a reconditioned trailer for ease of transporting the various groups. 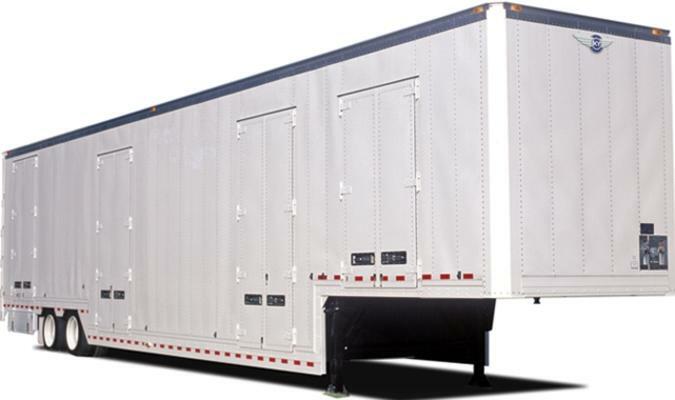 We are in the process of sourcing this trailer. At the same time we are seeking individuals for a committee to design the graphic wrap of the trailer. All interested parties, please contact Kris McCormick, Band Booster President.